What training is required for customer service? The benefits of good customer service are never ending. 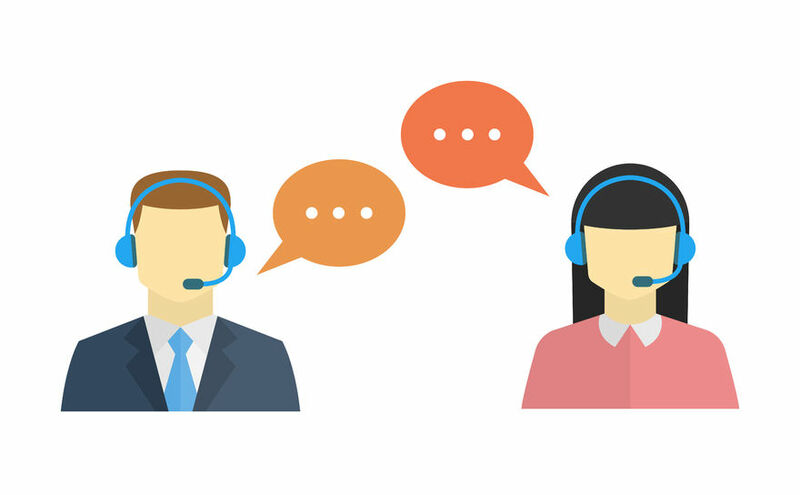 Although any form of up skilling can improve staff competency or alter employee attitudes, when it concerns customer service representatives, training can deliver extensive advantages to the customer and organisation. This being so, you shouldn’t underestimate the power and potential of customer service training. Keep in mind that different companies will require different skills. For example, some companies will require that you know how to work with online platforms and software applications. Some companies will want you to have some previous sales experience, while others will provide on-the-job training. In some cases, you may have to attain specific skills for higher-paying positions. Rather than disqualifying yourself from these positions, figure out what kind of training and knowledge you need—then learn it. After all, it’s always better to start halfway up the ladder (or higher) than working your way up from the bottom rung. There are a variety of customer service training courses available. You can choose from traditional class room based learning and through various methods of e-learning (web based learning) or a blend of the two. An advantage of classroom training, whether traditional or the synchronous form of blended learning, is that participants can discuss best-practices with each other and build a solid team foundation. With more ways to interact with new subject matters, students may have a deeper understanding of the curriculum with longer-lasting retention of the material. Plus, there is a social component to classroom learning that is compromised with online coursework. An advantage of e-learning is that participants can be scheduled for training in a staggered fashion to allow for job coverage. Participants can work at their own pace and take whatever time is needed in order to develop a thorough understanding of the content. Not sure which customer service courses will meet your needs? Read more about the customer service training we provide.